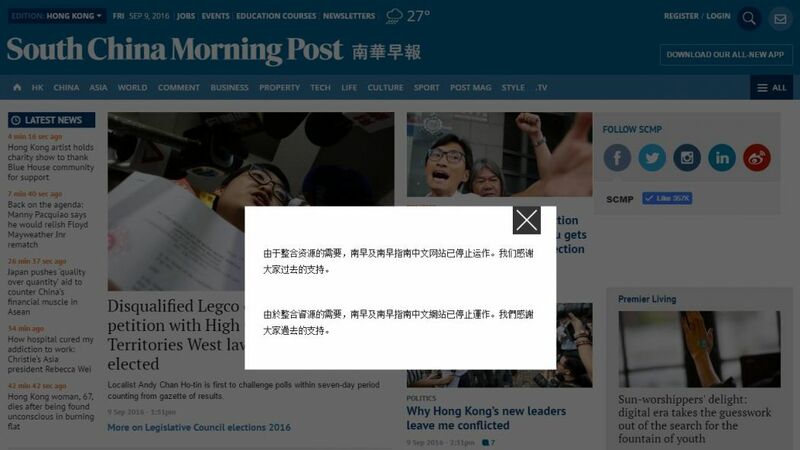 The links to the two websites redirect to the English-language site, with a pop-up message stating the reason for the closures in both simplified and traditional Chinese. The news site nanzao.com was still publishing stories on Friday. 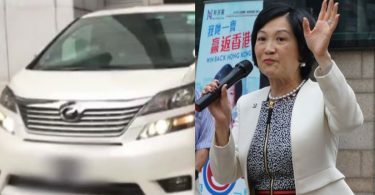 Its Facebook page published its last news story at 2:27pm, whilst the Facebook page of the lifestyle site posted its last story on Thursday at noon. An SCMP spokesperson told Quartz that four staffers working on the Chinese site would be assigned to roles elsewhere. 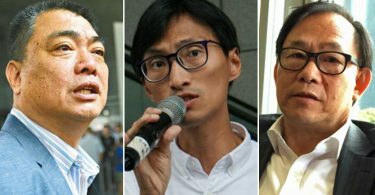 Now TV reported the newspaper’s management as saying at an internal meeting that the Post’s main target is English-language readers, rather than Chinese-language readers. Last December, Chinese e-commerce conglomerate Alibaba announced its purchase of the South China Morning Post and its media assets. The news site nanzao.com was first blocked on the mainland in December 2013, but it was sometimes accessible between July 2015 and February 2016, according to Chinese internet censorship analyser GreatFire.org. The Weibo account of the Chinese-language news site was eliminated in March. The lifestyle site’s account posted its last message on Wednesday. In June, news wire Thomson Reuters decided to scale down its Chinese-language news site. 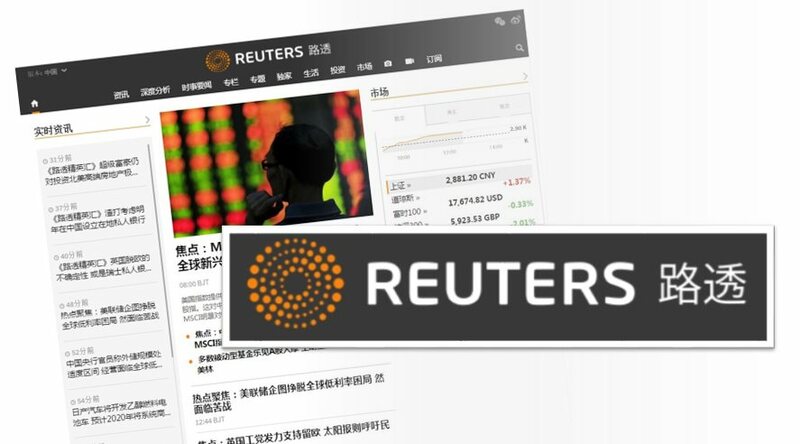 “We are reorganizing our Beijing editorial consumer operation to deploy more translation and editing resources to our professional news products from Reuters.cn,” an internal email from Digital Executive Editor Dan Colarusso said at the time. Several foreign media outlets still run Chinese-language news sites, including the New York Times, the Wall Street Journal, BBC, the Financial Times, Nikkei, and Kyodo, among others.